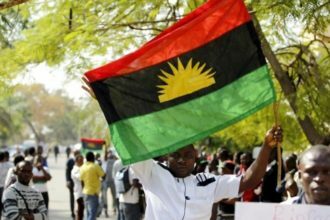 The Nigerian Police has released the 112 IPOB Women who were arrested during a protest in Owerri, Imo State. 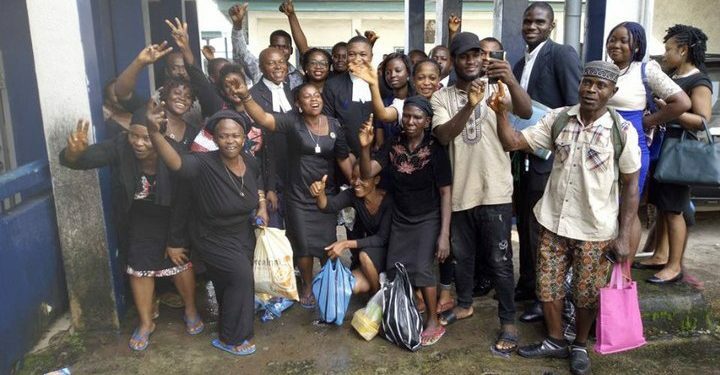 The women were arrested during a peaceful protest against the arrest of their leader, Nnamdi Kanu who has not been seen since the raid of his house in Afaraukwu, Umuahia in 2017. 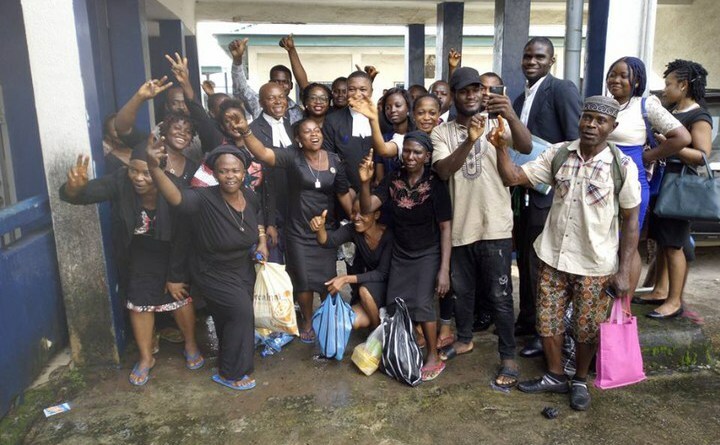 The Judge has now asked for the women to be released unconditionally after the bail application filed the lead counsel to the women, Ejioforn Uche, was not opposed after the lawyer representing the Police failed to show up. Speaking shortly after the court’s verdict, the Police prosecutor, Theaddus Okay, told newsmen that the Police had no representation because the matter had been referred to the state ministry of justice for legal counsel and decision.